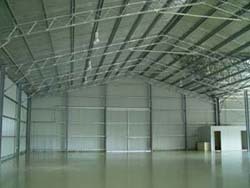 A Industrial shed of 60000 sq/ft area 33000 sq/ft shed space and 3000 Sq/ft. office space is available at a rent of Rs 30 sq/ft. and 10 months deposit. The shed has a 10 ton crane provisioning and a power of 100hp . The Sheds height is 35 feet with Tremix Flooring. An underground water tank facility is also available. A 14000 sq/ft Industrial shed is available with 5 ton crane provisioning, power 65hp. The Sheds height is 30ft. with Tremix Flooring. It also has a Overhead Water Tank. It also has a shed space of 8600 sq/ft. and office space of 1500 sq/ft. 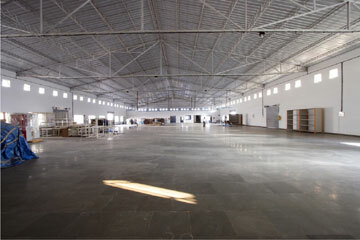 The Industrial Shed is available at a rental of Rs.30 sq/ft. with a deposit of 10months. 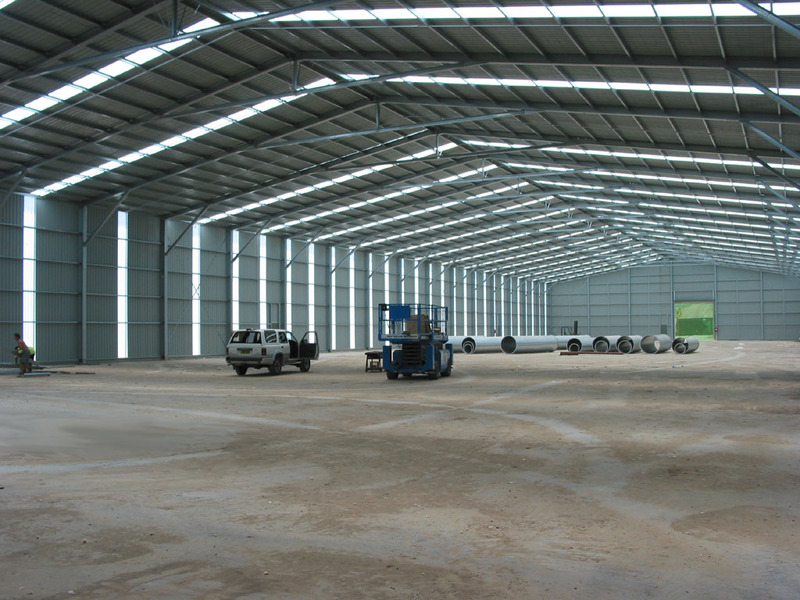 A 50000 sq/ft Industrial shed with shed area of 25000 sq/ft. is available with 3 ton crane provisioning, power 100hp. The Sheds height is 35ft. with Tremix Flooring. It also has a office space of 3000 sq/ft. The Industrial Shed is available at a rental of Rs.30 sq/ft. with a deposit of 10months. A 20000 sq/ft Industrial shed with shed area of 15000 sq/ft. is available with 5 ton crane provisioning, power 65hp. The Sheds height is 30ft. with Tremix Flooring. It also has a office space of 2000 sq/ft. The Industrial Shed is available at a rental of Rs.30 sq/ft. with a deposit of 10months.